All Hodler and previous investors in the cryptomarket are waiting for the entry of the institutional sector, so that new fresh capital can flow into the market. Companies like Goldmans Sachs, Coinbase and eToro have already made arrangements. Bitfinex is now working with a Swiss company to increase the security of the platform. Bitfinex announced yesterday that they will work with the Swiss company Market Synergy to meet the high demands of institutional investors. Market Synergy GmbH will provide a customized network for Bitfinex, hosted in a Swiss data center. The company provides connectivity and security solutions for financial institutions such as banks, brokers and exchanges. We are excited to partner with Market Synergy to improve access to digital assets through Bitfinex. We are experiencing the immense institutional interest in crypto trading first-hand and are looking forward to driving the development. We are now ready to start and did set up our infrastructure in a secure data center in Switzerland, where servers for a number of large financial institutions are hosted. We also offer colocation services to every Bitfinex institutional client. Bitfinex is thus taking another step that will accelerate the adaptation and development of the cryptocurrency market. 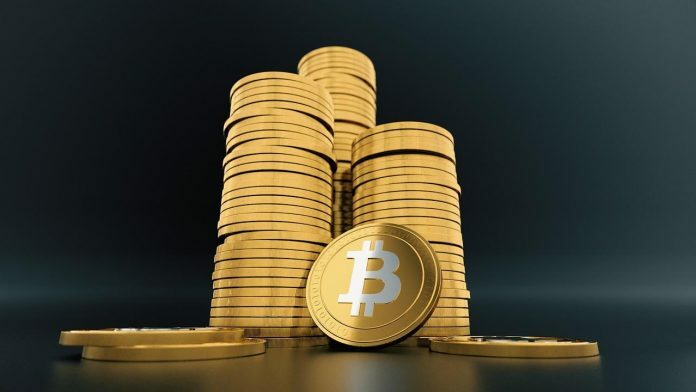 With the entry of major investors, many experts in the industry see new money flowing into the market which will allow the cryptocurrency market to grow. As more and more investors do enter the space, the development and acceptance of cryptocurrencies in the mainstream will only increase. Next articleBuy Bitcoin Cash – A Step by Step Guide.